This webinar will consider the use of play therapy in trauma treatment with children. Rationale will be given for play therapy's unique contributions to working with children who have experienced trauma, primarily focusing on using verbal reflection to create a cognitive framework when "traumatic play" manifests and ultimately reduce symptom severity. 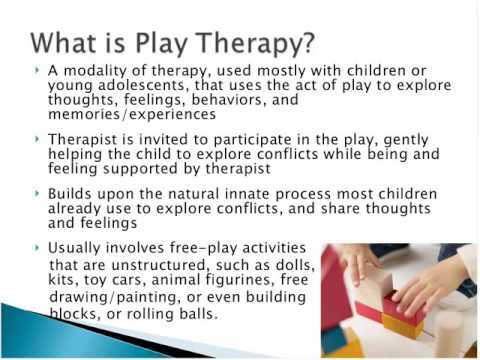 A brief overview of play therapy as it relates to trauma will be provided, and participants will learn specific verbal reflective techniques for a variety of different scenarios that commonly occur in therapy. Participants will also learn about working with the therapist's "avoidance" response during traumatic play.